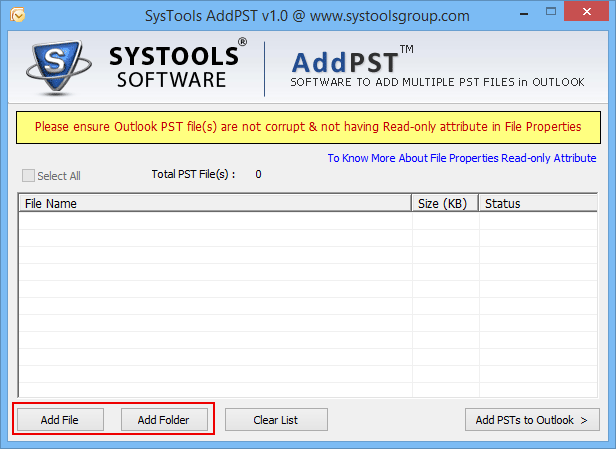 The ADD PST tool easily and effectively add all pst file in bulk into Outlook 2016 and below versions. This software support all Outlook versions PST file. 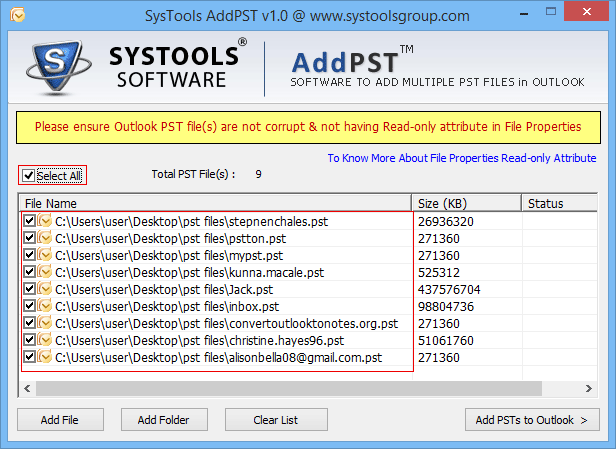 There is no limitation of adding PST files into this tool. Why use Add PST Tool? Apart from above features the ADD PST tool also provides users with a user-friendly interface. When all PST Files are added to Outlook profile then this software generates an export report of all PST that are exported to MS Outlook. This help user to analyze that which PST get added and which ones not. Is this Software Support all versions of PST File? 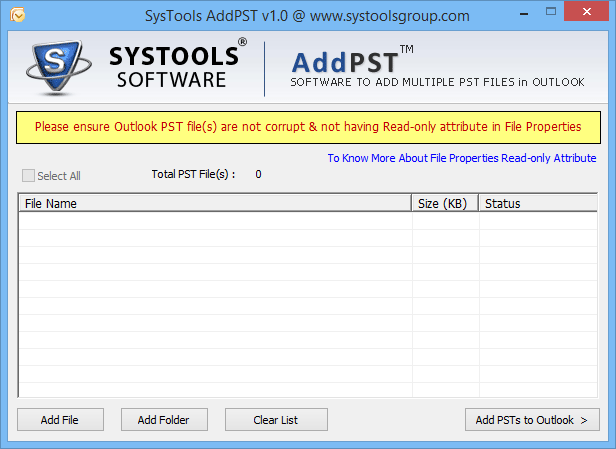 Yes, Add PST Tool support both ANSI and UNICODE version of Outlook files. Which all versions of Windows and Outlook this tool Supports? What are the Limitations of PST file Size added to Outlook Profile? 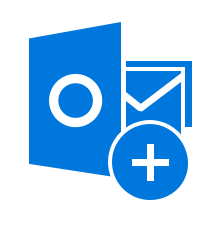 "As Outlook user, i found this tool very helpful in importing all PST files to outlook. A very effective utility for your software collection that easies your work. Thanks for this amazing software." "When we try to import earlier versions of Outlook PST Files we found that we have to add each file individually. The manual process was long and time-consuming. We try this tool and it really pays it. Amazing Software for Complete your work at fast pace."